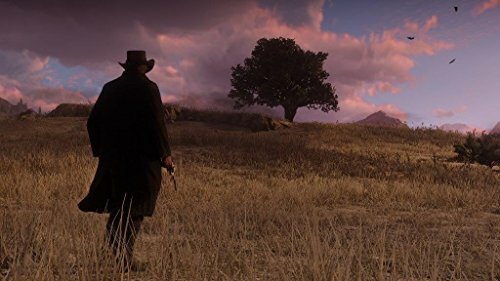 The game’s vast and atmospheric world will also provide the foundation for a brand new online multiplayer experience. 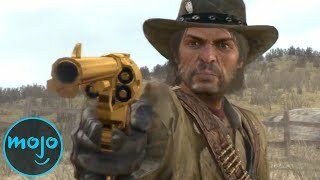 Welcome back to Red Dead Redemption, a place where lawless gambling, gun fighting and carousing are always in style. 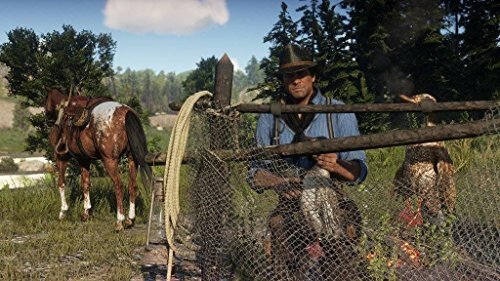 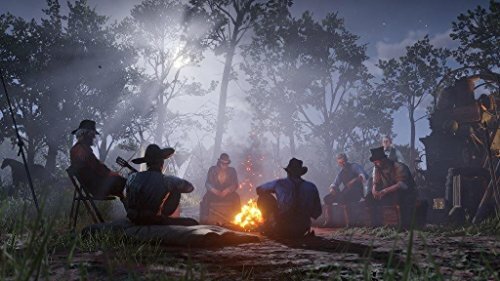 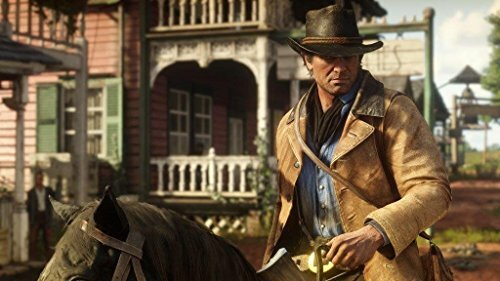 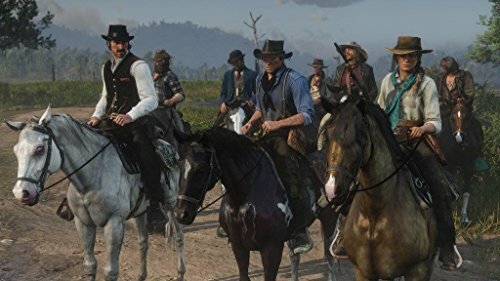 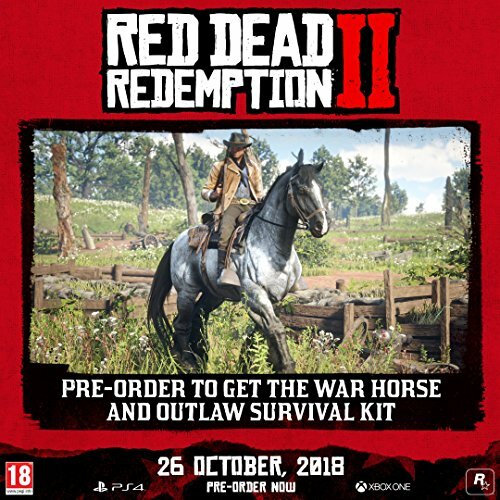 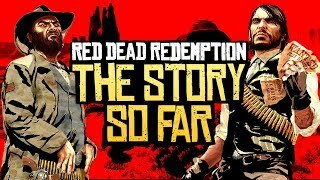 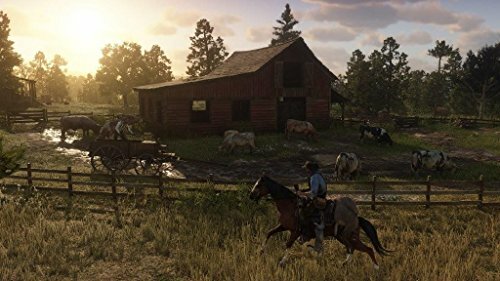 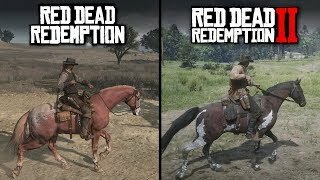 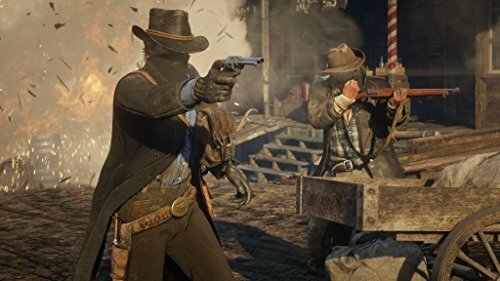 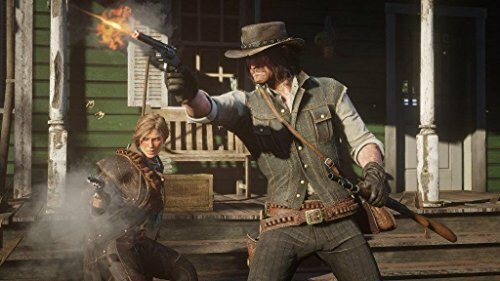 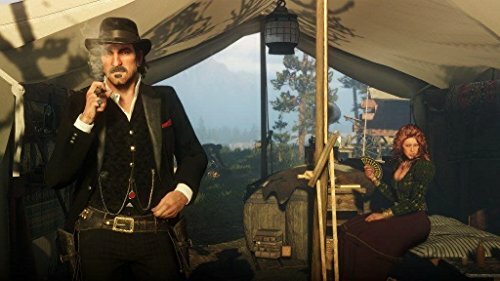 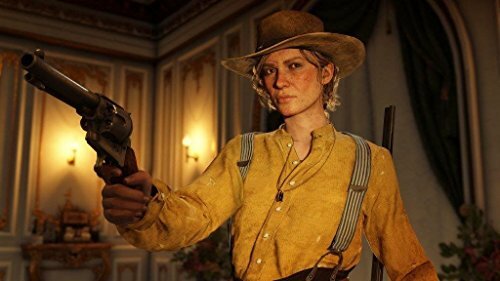 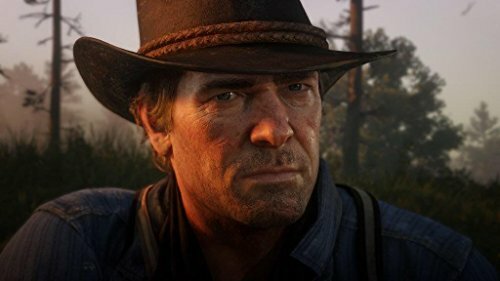 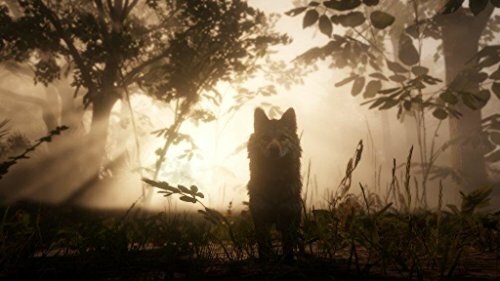 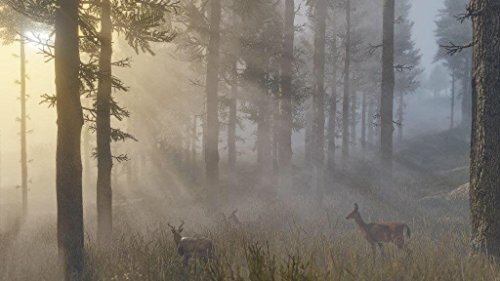 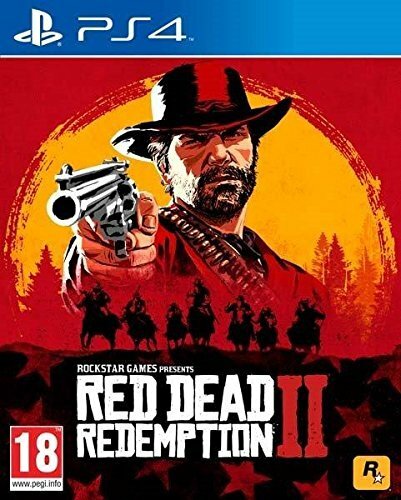 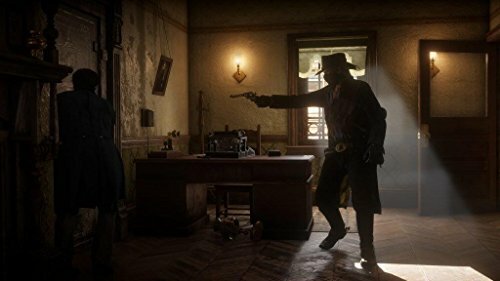 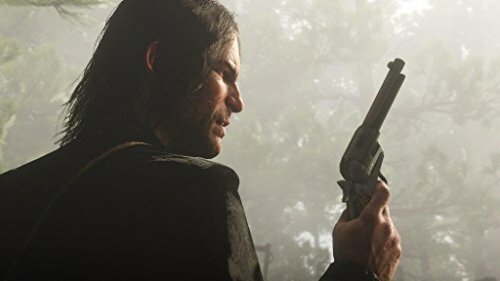 Red Dead Redemption 2 is the sequel to the wildly popular open-world western action-adventure video game and it’s sure to be bigger and grittier than ever.